Easy to mount and remove ladder popular with divers. 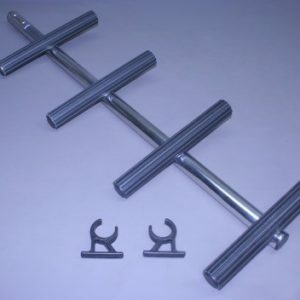 Each ladder kit comes complete with mounting storage brackets for safely mounting inside the boat and 3-step boarding. Easy to mount and remove ladder popular with divers. 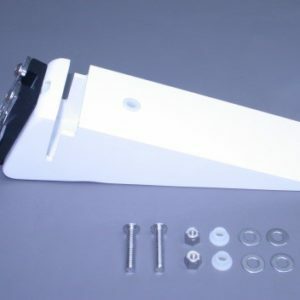 Each ladder kit comes complete with mounting storage brackets for safely mounting inside the boat and 4-step boarding. 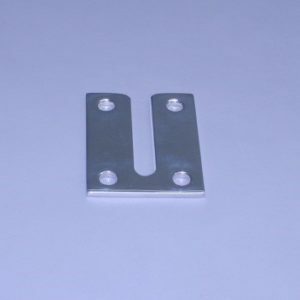 Designed for higher of the water swim platform installation. Specify ladder brand at time of order. 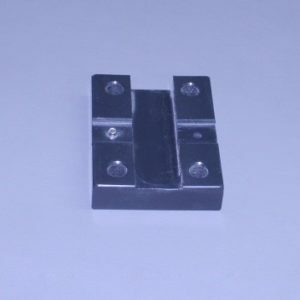 Replacement plastic latch base, for safety lock dive ladder latch option. 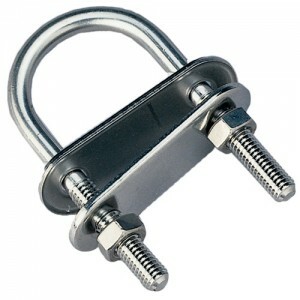 Center Post Dive Ladder Safety Lock. 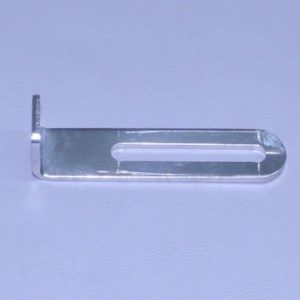 Replacement stainless steel polished safety latch handle for securing ladder when in use. 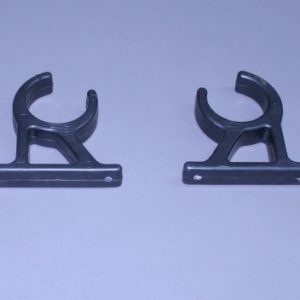 Center Post Dive Ladder Storage Snap-on Brackets. 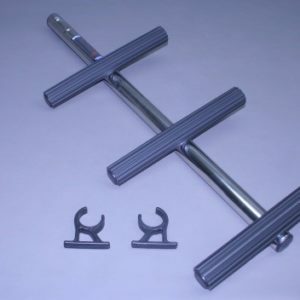 Designed for conveniently mounting dive ladder inside the boat, when not in use. 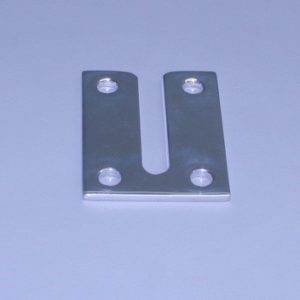 Stainless Marine Center Post Retro-Fit Mounts is available as a bolt on, or can be fabricated as an option when ordering a new bracket.